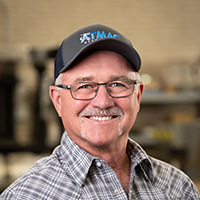 ATMAC Mechanical has been working for D/FW clients for more than 50 years. Founded in 1953 as Atlas Refrigeration and Air Conditioning, ATMAC has grown and added new service lines along the way. In 2005, the name changed to ATMAC Mechanical Services to show the attention to commercial service and construction. Sure, clients come to us because ATMAC delivers quality. But they stay for the service we provide every day. We treat each client the way we would want to be treated. Every one here works that way. It makes it easy to deliver the best work on the job site, in the mechanical room, or on the roof. 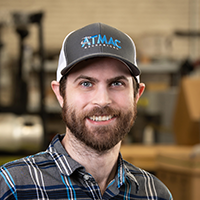 Jeff is personally active in the daily business since he joined ATMAC in 2005. He works for smart growth of the business originally founded by George Smith over 60 years ago. 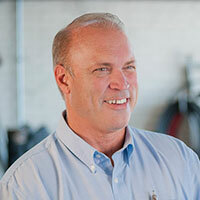 Jeff has an extensive business background in commercial service industries. He received a Bachelor of Business from Baylor University, and a Master of Business Administration from the Kellogg Graduate School of Management at Northwestern University. 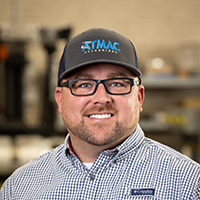 Chris joined ATMAC in 2001, and has managed the HVAC Construction Division including estimating, buy-out and project management. 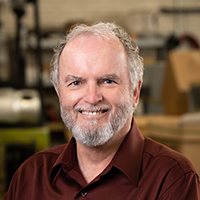 He has over 30 years of field and management HVAC construction experience. 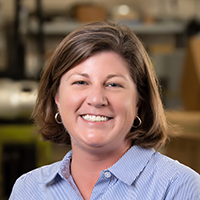 Chris holds a State of Texas HVAC license and has completed Carrier Products Engineering, E20-11, and Design/Build courses. 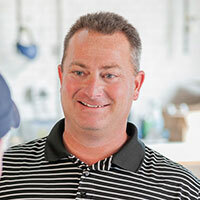 Brad Thompson joined ATMAC in 1996 and is a Master Plumber with a medical gas endorsement and over 20 years of experience in commercial plumbing construction. 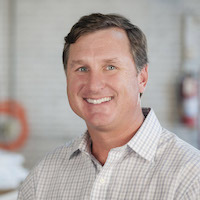 Brad manages current projects as well as new project estimating and negotiating.